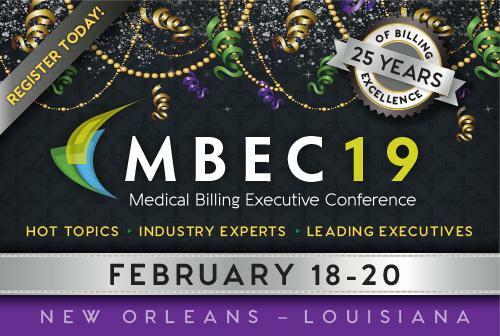 The Annual Medical Billing Executive Conference explores the latest and most important trends in the medical billing industry. 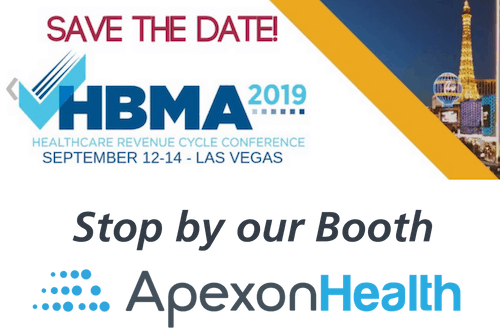 The Healthcare Business Management Association (HBMA), a non-profit professional trade association, is a major voice in the revenue cycle management industry in the United States. 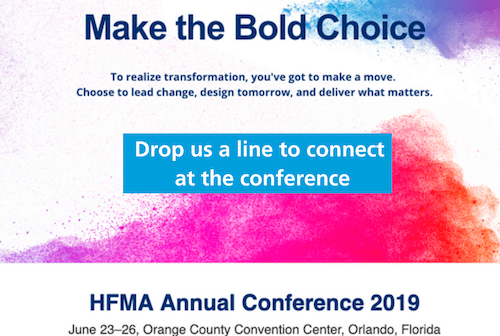 HBMA members collectively submit a significant percentage of all initial medical claims to the country’s governmental and commercial payers. 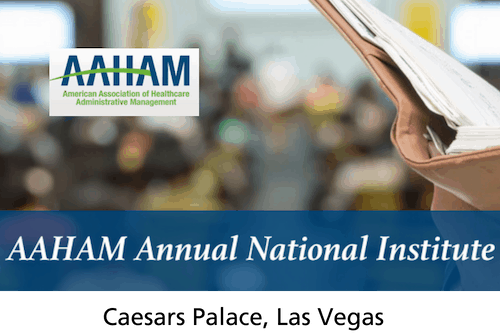 The members of AAHAM come together to exchange ideas, renew old friends, make new ones, and further their knowledge and education in the field of Patient Account Management. 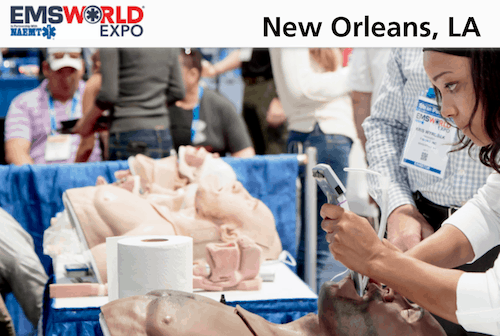 The largest EMS-Dedicated event in the world.